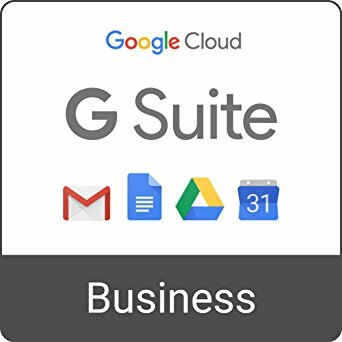 Learn to market your business step-by-step. 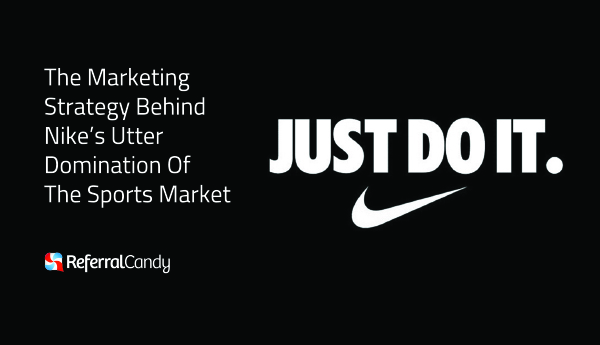 New blog on marketing makes it easy. 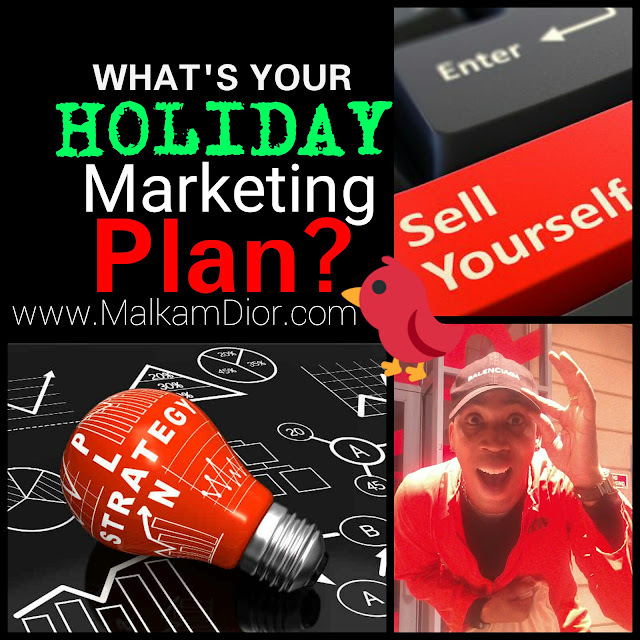 Build a holiday marketing plan today. In the crowded holiday advertising space, it's hard to get noticed. 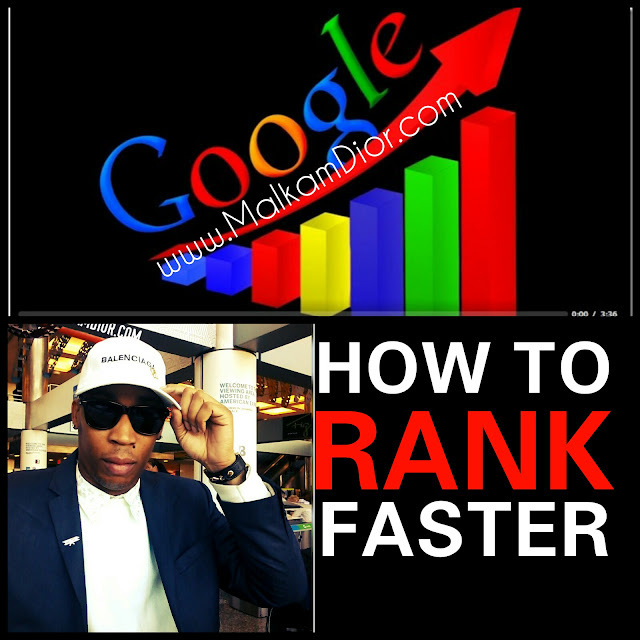 Learn how to differentiate your strategy with Malkam Dior. 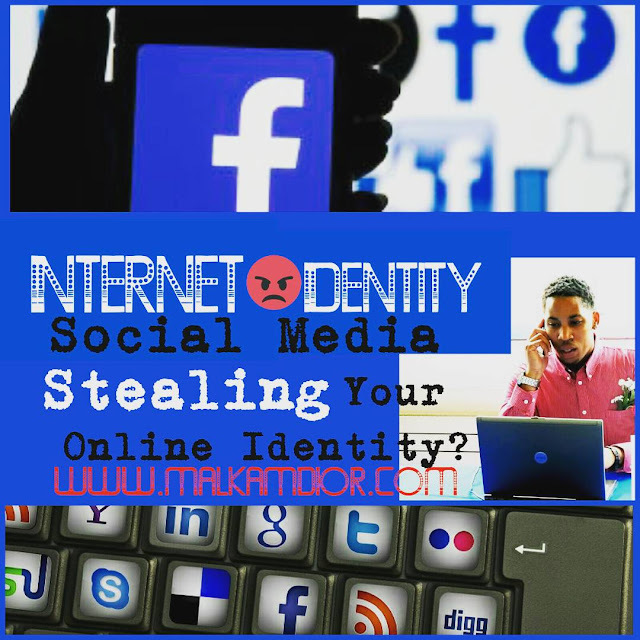 Social media marketing offers an incredible way to build exposure, get the word out about your business, and grow relationships with your target market. To write a marketing plan, follow the numbered outline below. List and describe target or niche markets. 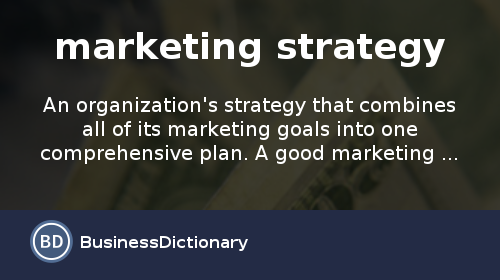 Spell out marketing and promotional strategies. Identify and understand the competition. Here are Five marketing strategies that can help you market your small business on a shoestring budget. Craft an elevator pitch - You should be marketing all the time — wherever you are. Therefore, you need a compelling elevator pitch. Leverage your community - You don’t have to think big when it comes to your marketing efforts. Think locally. What’s going on in your community? Collaborate - Put together a group of synergistic, non-competitive businesses in your area and agree to cross-promote. Network - I’m a huge fan of networking. I don’t think there is any better way to build a business than to get out there, shake some hands, and get to know people. With my curated step-by-step marketing recipes, you can do more than succeed during the holidays, you can grow your business for seasons to come. Looking for something to help you understand how to maximize your company's presence on social media sites and reach your business objectives? Subscribe to my blog.